School reform, workplace demands, the changing economy, and work force demographics dictate new expectations for school counselors. School counselors are expected to take the lead in assisting our nation's young people to become healthy, happy, productive citizens. 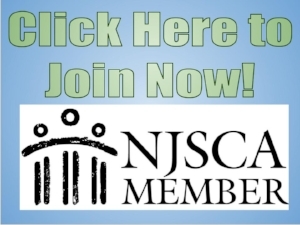 NJSCA provides support, training, networking and a watch on legislative issues, all important in meeting the needs of school counselors in New Jersey. NJSCA was instrumental in having the New Jersey School Counseling Initiative funded and the National Standards for School Counseling Programs written into the New Jersey Department of Education Administrative Code; ensuring that all districts shall provide a comprehensive developmental school counseling program in Kindergarten through Grade 12.